The Twitter live-streaming has just hit its first anniversary with a cray huge milestone. It’s only been a year since Twitter unveiled the video broadcasting service Periscope, and it has absolutely exploded since then. A total of 200 million broadcasts have been created in the first year, a stunning figure that shows the heft of the social media giant, Periscope said in a recent statement. Every day, users watch 110 years worth of video via either iOS or Android apps, Periscope added — an astonishing figure no matter how you slice it. Compare that to four months after the launch of the service when people were watching 40 years of video per day, and you can only imagine how much Periscope could grow even further in its second year if it keeps up its pace of an extra 10 years per month. However, Periscope didn’t indicate how much its userbase had grown. Back in August, there were 10 million registered accounts and 1.9 million daily active users, but no such figures were provided this time around. 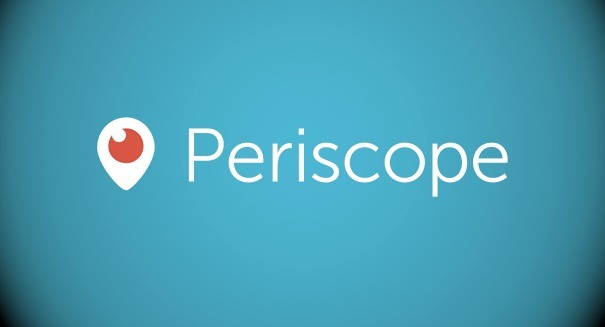 Of course, Periscope will have some stiff competition in the coming years. Social media giant Facebook recently unveiled Live, and the company will be pushing it heavily and prioritizing it in news feeds. Google is also working on a project to build somethings similar, rumors indicate.